We love capturing that perfect picture and sharing it on social media, but do you know where the most Instagrammable places in South Africa are? Recently Big 7 Travel investigated the top spots in SA where the most Instagrammed pictures have been taken. Let’s take a look at the top provinces in South Africa and their top Instagrammable locations. We even compiled a list of other picturesque spots that are worth visiting and sharing with your followers. 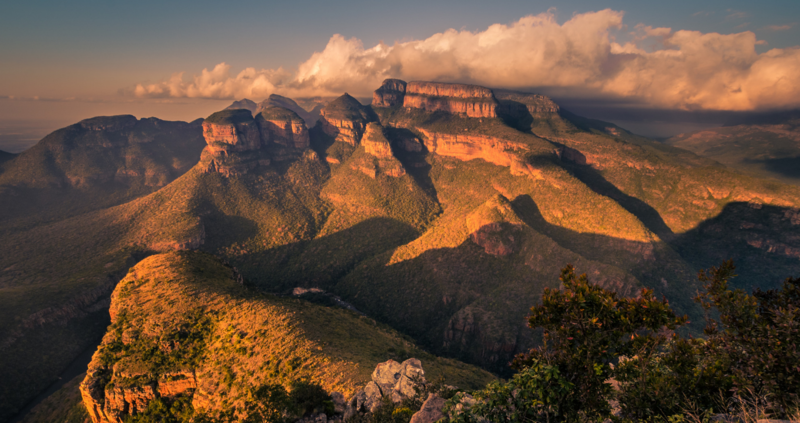 With vast green forests, unsurpassed beaches and a rich history, it’s no surprise that KwaZulu-Natal made the list of one of the most Instagrammed provinces. Limpopo is known for breathtaking scenery and spotting South Africa’s Big 5. These stretches of bushveld will ensure the perfect Instagram photo and hopefully a wild photobomb. The Western Cape revealed to have the most Instagrammed spots in South Africa and it seems obvious why. Having Table Mountain as a backdrop, the highest bungy-jump bridge in the world and popular whale-watching lookout points, it’s sure to reel in the snapshots. Now there’s only one thing left to do, plan your outing to your favourite Instagram location and book your stay at TravelGround. Make sure your camera is ready! Have you taken a beautiful picture at one of these locations? Which one is your favourite and which one would you like to visit? For more locations and tips on how to capture the best photo during golden hour, take a look at this blog.